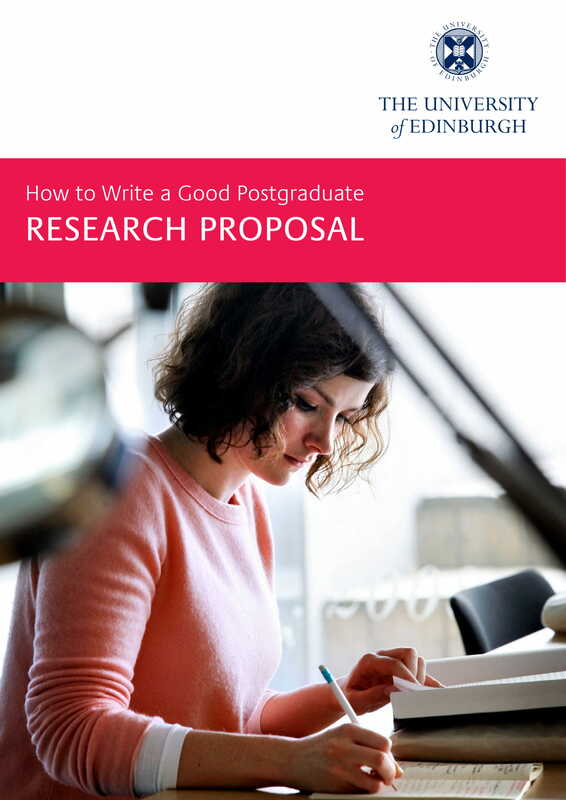 Whether you are a student or a professional, proposal writing is one of the activities that you will most likely be tasked to do or be asked to deal with. 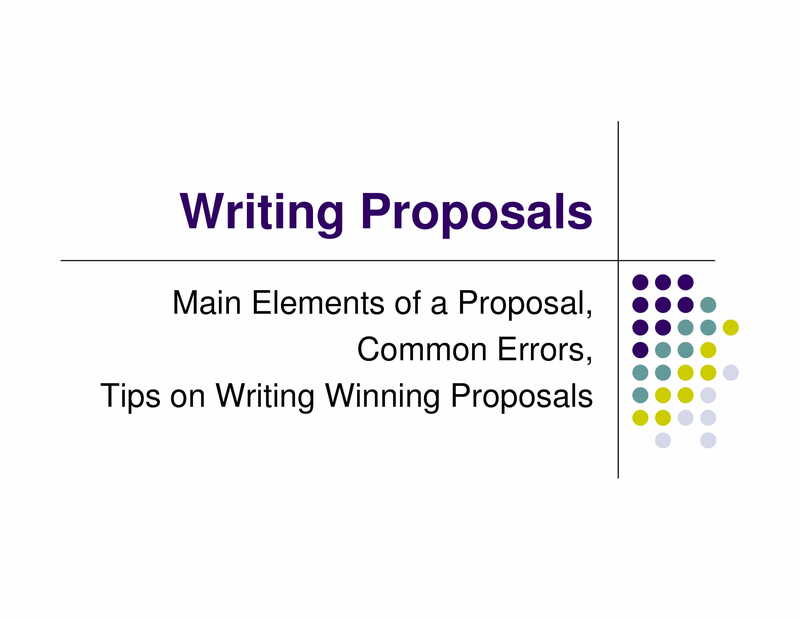 When writing a proposal, it is important for you to make sure that you will be knowledgeable of the specifications of the things that you need to discuss so that you can answer all the things that your target audience would like to be aware of. 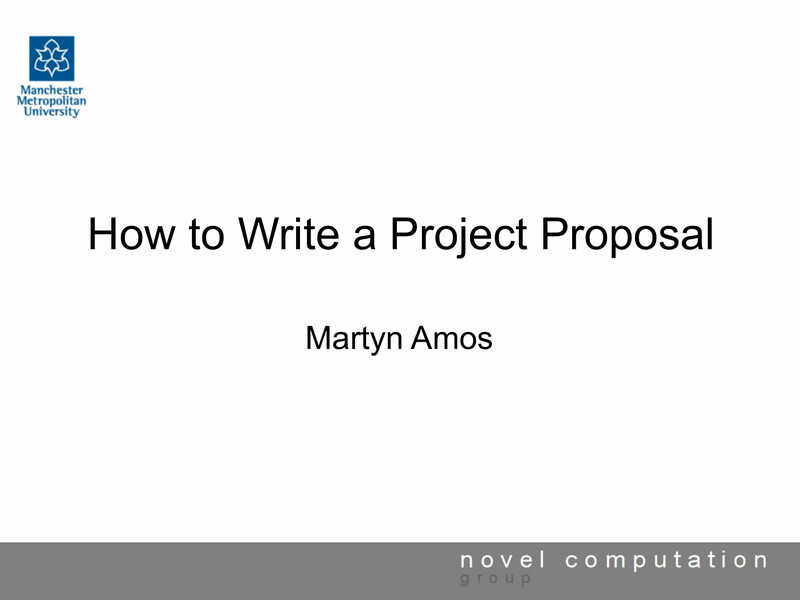 There are numerous kinds and types of proposals that you can develop. 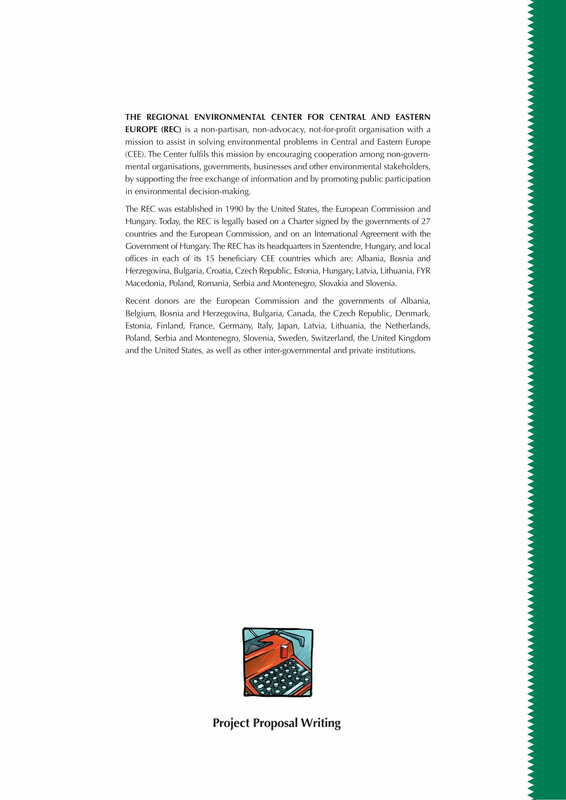 Do not hesitate to browse through and download any of the examples that we have listed in this post depending on the particular proposal document that you need to make. 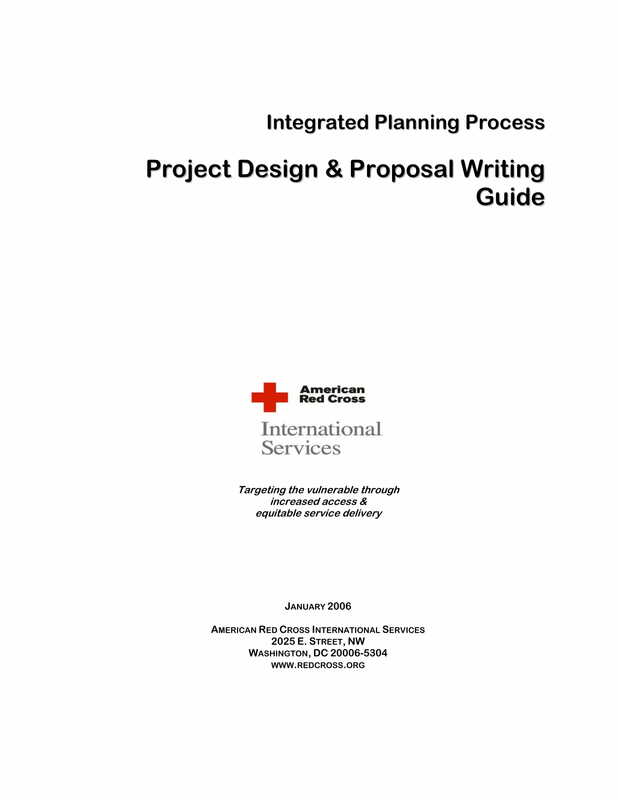 Refer to proposal examples that you can use as guides. This will depend on the particular type of proposal that you will make and the particular demands and needs of your target audience, which should be reflected in the document. Be selective when looking at the references that you will use. It will be great if you can first define or identify the target audience of your proposal. You must know who your audience is so you can develop a proposal that is specifically for them. In this manner, you can be particular on how to provide details that you think can impress them. Specify the issue or problem at hand. You have to let your audience know that you are aware of what is necessary to be done or what should be prioritized. This way, your audience can have a perception that you are knowledgeable on how to help them through your offers. 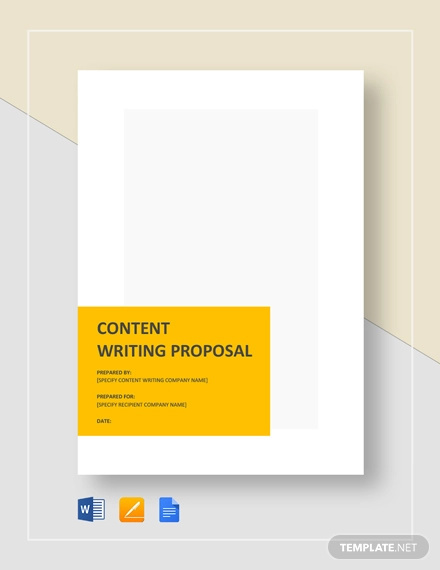 Properly and directly discuss your proposal content. 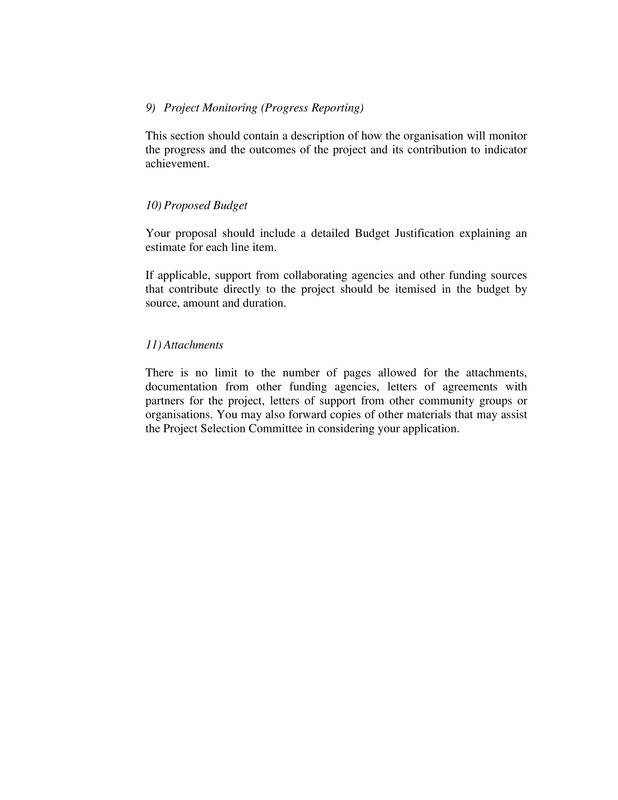 You have to make sure that the information that you will include in the proposal are all understandable. More so, these details must answer the questions of your audience. 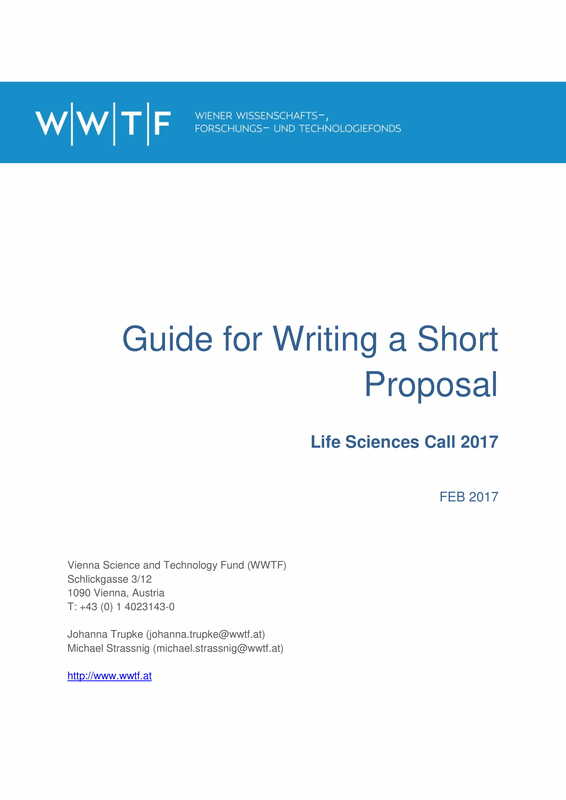 Within the development of your proposal, you have to stick to the tone, language, and writing style that you have initially implemented. Being consistent with these items can help your proposal or proposal letter to look and sound more put together. 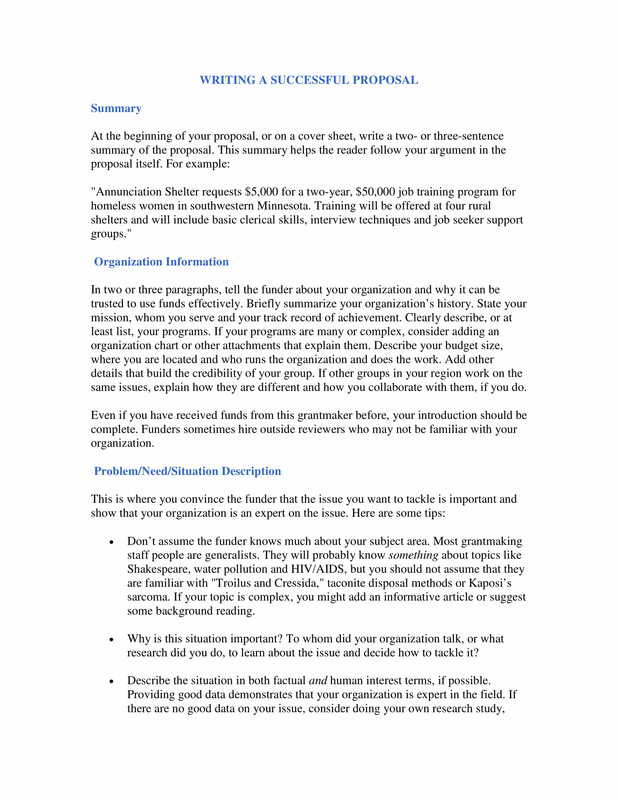 Use organizational tools like checklists, summaries, and outlines. This will help ensure that you are not forgetting any information that you need to put in the proposal that you are making. More so, it will allow you to refine the format that you will use for the document’s discussion flow. A proposal can provide you a platform where you can discuss your idea completely but in an organized manner. This will help you pitch the ways on how you can be of help to an entity may it be about a project that you would like to materialize or a product or a service that you are offering for the benefit of your audience. A proposal can give an impression that you are truly interested to involve yourself in an activity, a cause, a program, or a transaction. Developing an impressive proposal can make it easier for you to get the attention and trust of the people that you would like to transact or work with. A proposal can help you present a structured discussion of the things that you think are necessary to be implemented. 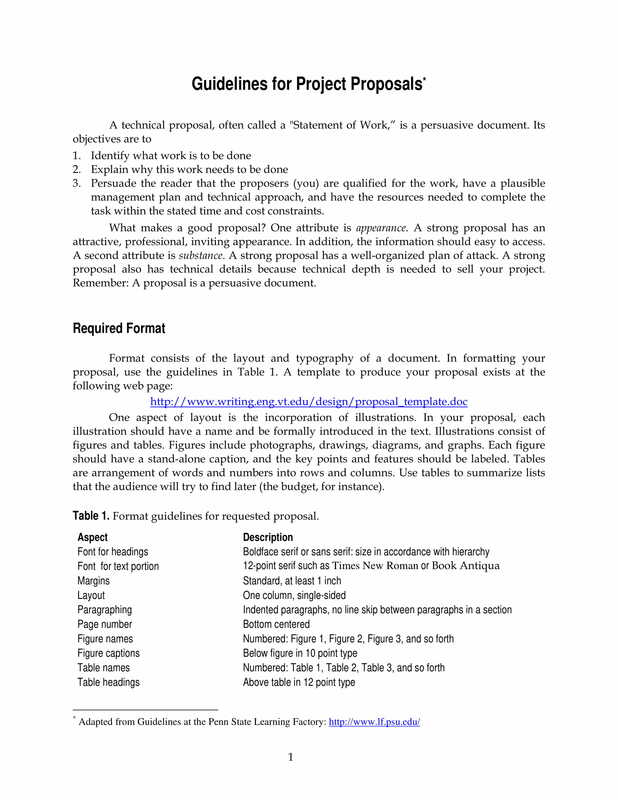 You can have a major presentation within your proposal and you can also give additional details or other options that your audience can select from. With this, there will be higher chances of proposed activities and/or relationships to be realized. A proposal can let your thoughts be written in a professional manner. 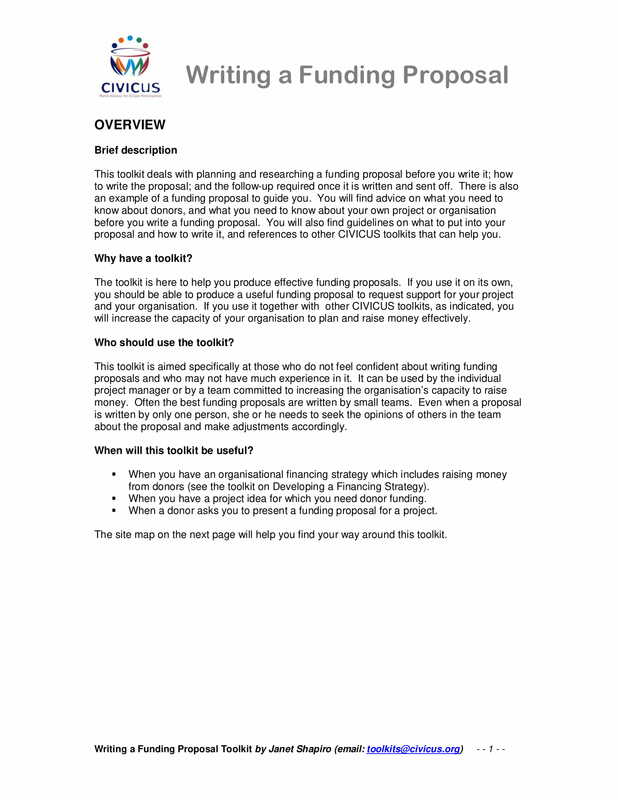 The information that you have put together in proposal letter examples will not be wasted as you can present it to people who can truly be affected by the advantages of your proposed items. 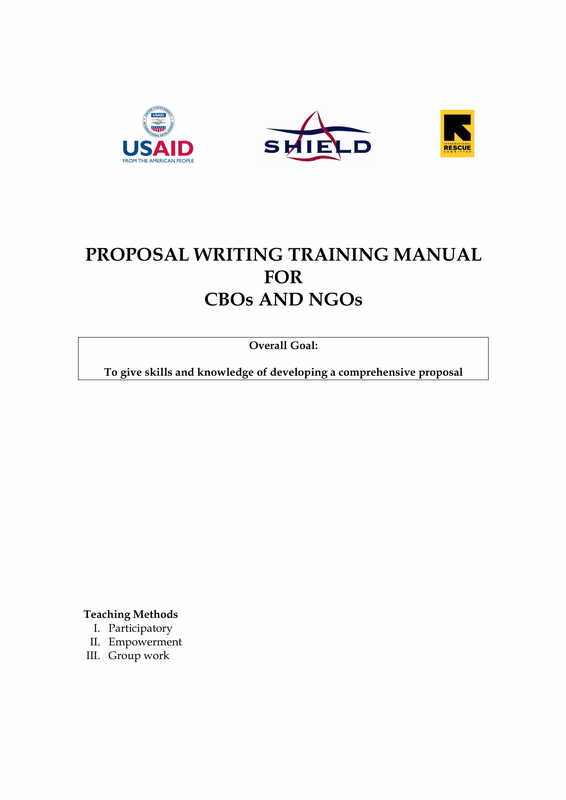 Proposal writing can also showcase your written communication skills, which is a great way to market yourself as a professional. 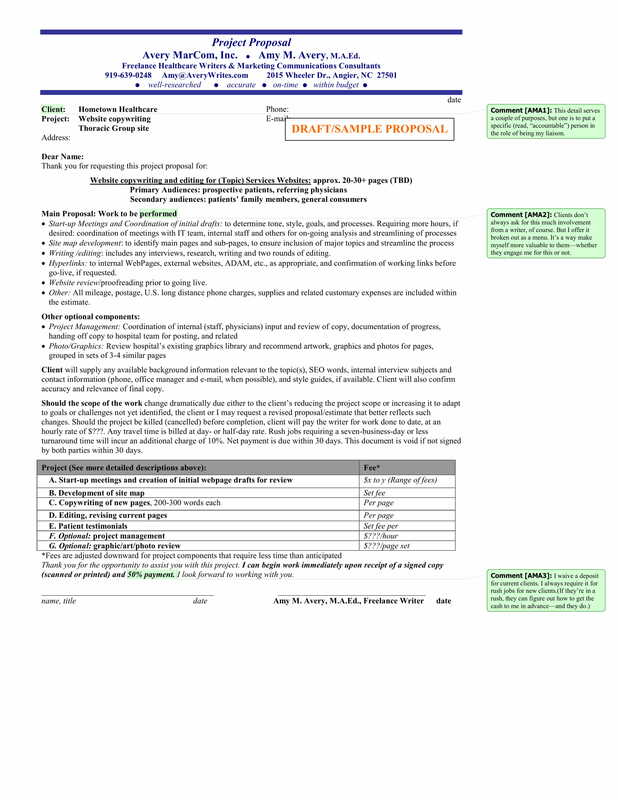 There are report writing format examples that are used by entities to ensure that their reports are presentable and well-formulated. The same goes when writing a proposal. You should follow a particular structure that can present your discussion in the best and most appealing manner possible. Aside from this, there are still other guidelines that will allow you to come up with possibly the best proposal for a specific transaction. 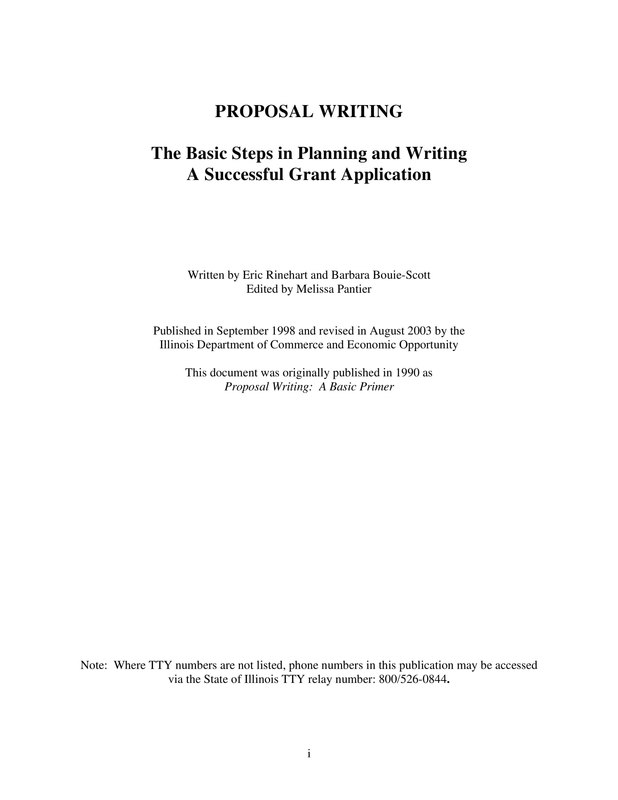 Listed below are some tips that can be helpful in the processes of writing a proposal. It is essential for the proposal content to be realistic, measurable, and based on facts and figures. Do not include any opinions, unless necessary or unavoidable. Be straight to the point when discussing factual information so you can already establish trust and credibility within the transaction. Ensure that the proposal that you will make can define both the issue and the solution that you have at hand. You must focus not only on what you can provide your audience but also on how they can appreciate the solution that you are giving them. 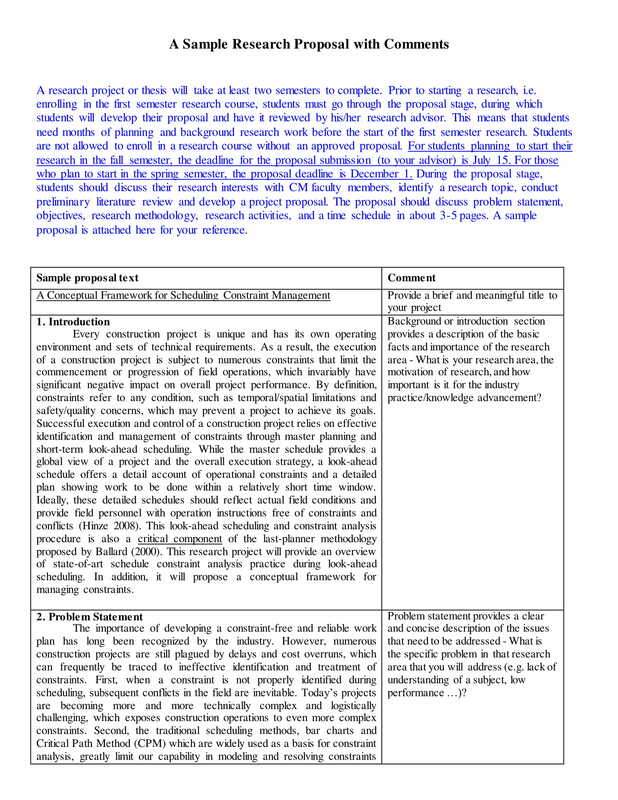 There should be a proper analysis of the overall content of your proposal. Being able to assess and evaluate your proposal can help you present something that is truly necessary and relevant. You have to remember that you should be careful when browsing through your final proposal draft as any mistake can lessen the effectiveness of the document. Seeking for help, especially from experts and professionals, is something that you must consider when making proposals. 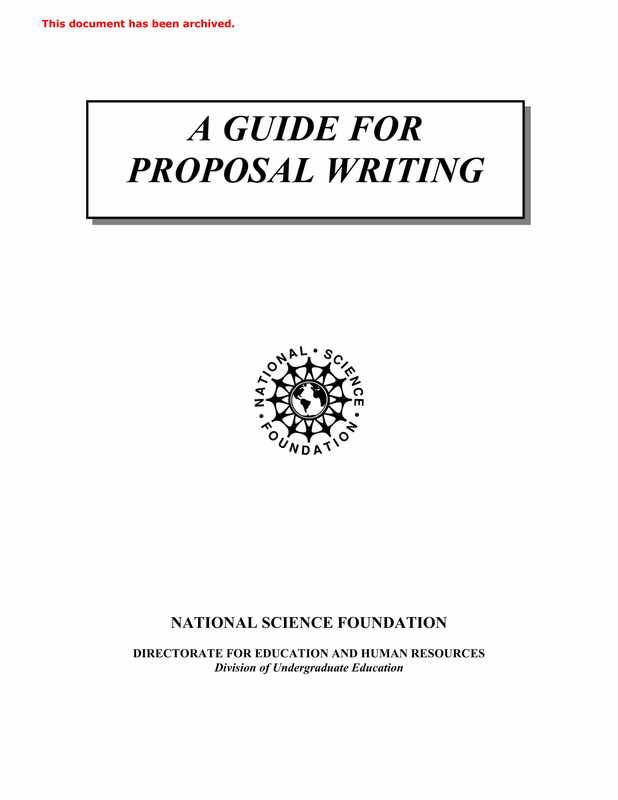 Getting comments and recommendations can give you more chances of being better in relation to proposal writing. However, there are references that you can also use as guides if the presence of professionals are currently unavailable. 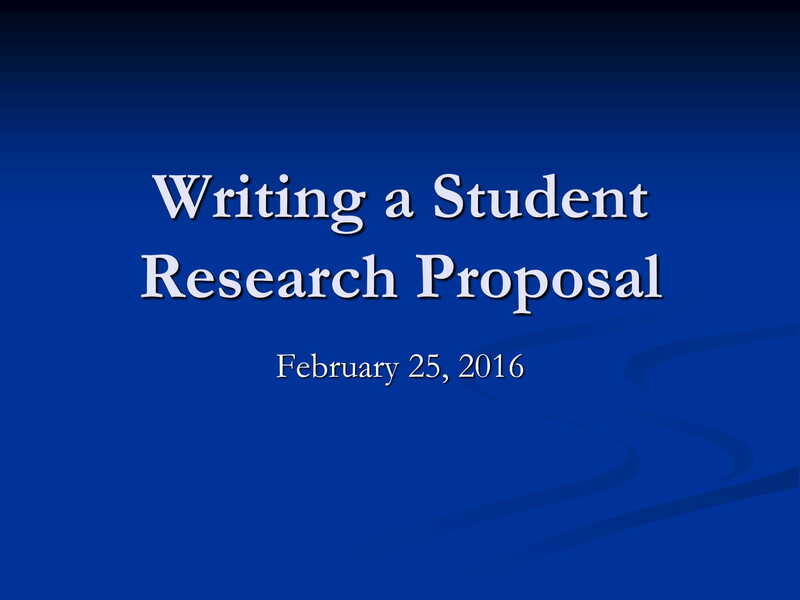 References can make the task of creating a proposal easier for you. 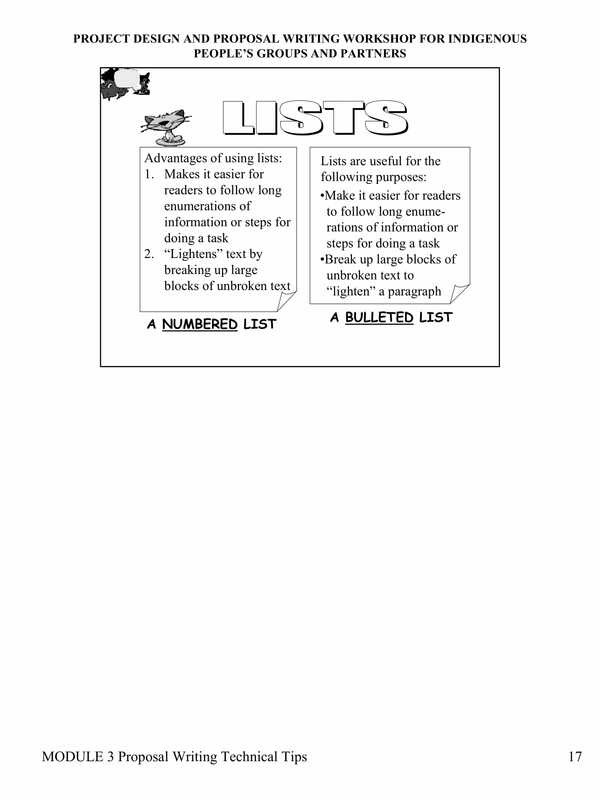 More so, using templates can maximize the usage of your time and effort. 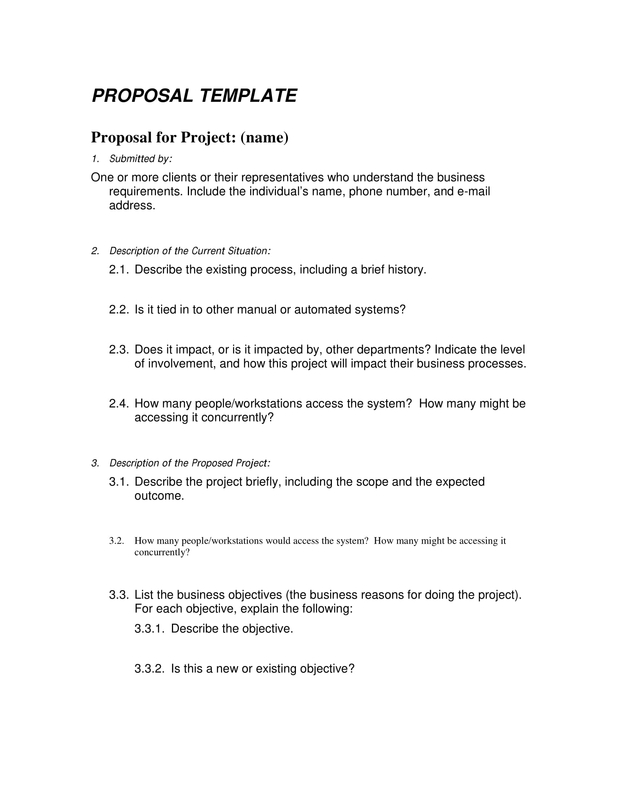 Proposals are very important as they can help you get the clients that you desire, present an idea that you would like to be validated, develop a relationship with entities that you want to be connected with, and start a partnership that can help you grow either as a business or as an individual. Whether it is a business proposal cover letter or an actual business or research proposal that you will create, ensure that you will use templates and examples that are relevant and related to the specific proposal that you plan to write.